Before I first went to Japan I was really excited to visit somewhere I’d dreamed of going for so long, but I was also pretty nervous. I didn’t know if we’d be able to understand everything, or if it would be difficult to get around without knowing much Japanese. I’ve made this video to help you out, and answer some of the questions that I had before I first went to Japan. Where’s the best area to stay in Tokyo? Do I need to know Japanese? And much more – all the things I wanted to know before I first went! I really hope you find it useful. So far there’s been a really good response, and I’ve had so many questions in the comments, on Facebook and in messages. 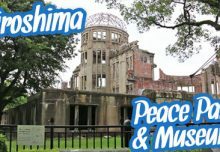 I’m always love chatting about Japan, and I’m happy to help you out if I can, with any questions you have. There are some things that are difficult about visiting Tokyo, but a lot of the things I was worried about are a lot easier than I expected, so if there’s anything you’re concerned about just get in touch, on Facebook or Twitter, or in the comments on YouTube. 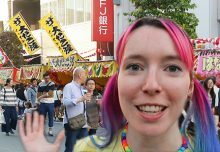 There are lots of ideas for things to do in Tokyo in my other videos on YouTube, so take a look! I’ll be going back to Japan later this year, and visiting Kyoto and Hiroshima, as well as exploring the Tokyo area a little further afield. I’ll be filming the trip, so remember to subscribe if you want to catch the videos! If you like Japan, you might like my All the Best Stuff is from Japan t-shirt (I’m wearing it in the video!) 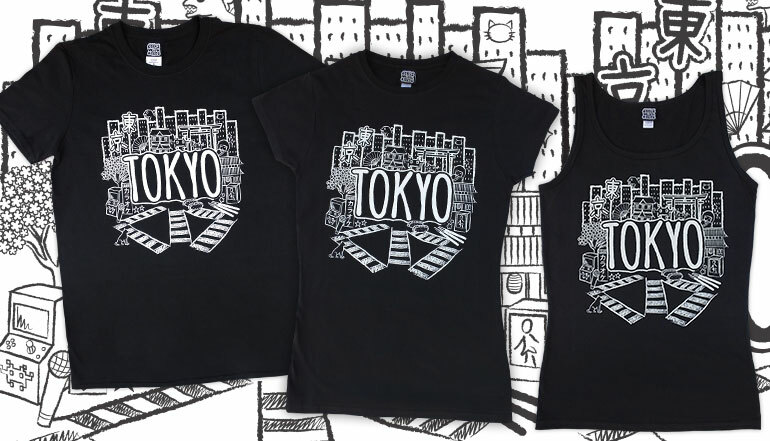 or my Tokyo t-shirt, which is also available as a vest. 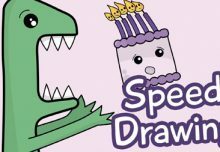 Check out the shop for lots of designs inspired by Japan and kawaii style, and my How to Make Sushi comic book (it makes a great gift!). 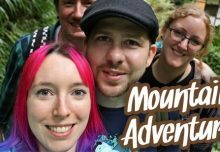 Mount Takao – A Mountain Less than 1 Hour from Tokyo! Pastel Alpaca Cushions – New Colours!